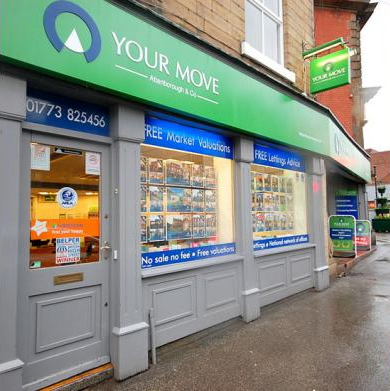 Your Move Attenborough & Co estate agents, Belper provide residential sales and lettings services across this Derbyshire town and the surrounding local area. 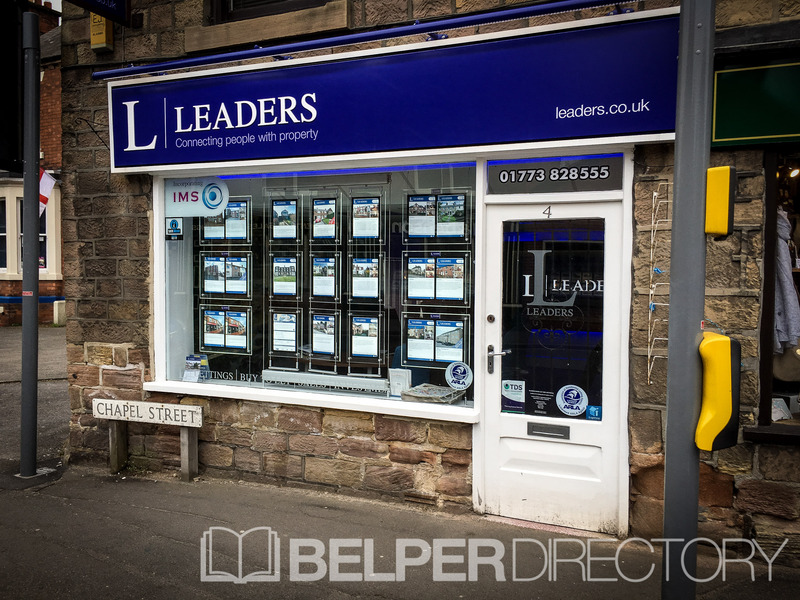 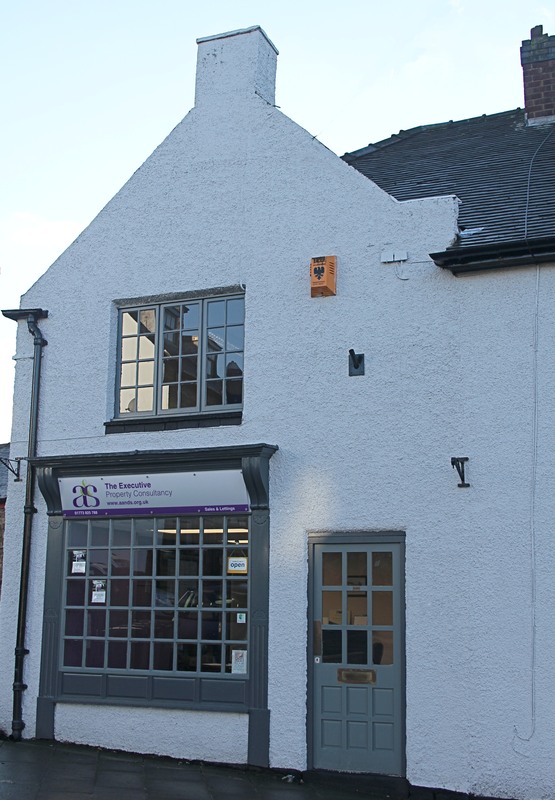 Leaders Estate and Letting Agents in Belper. 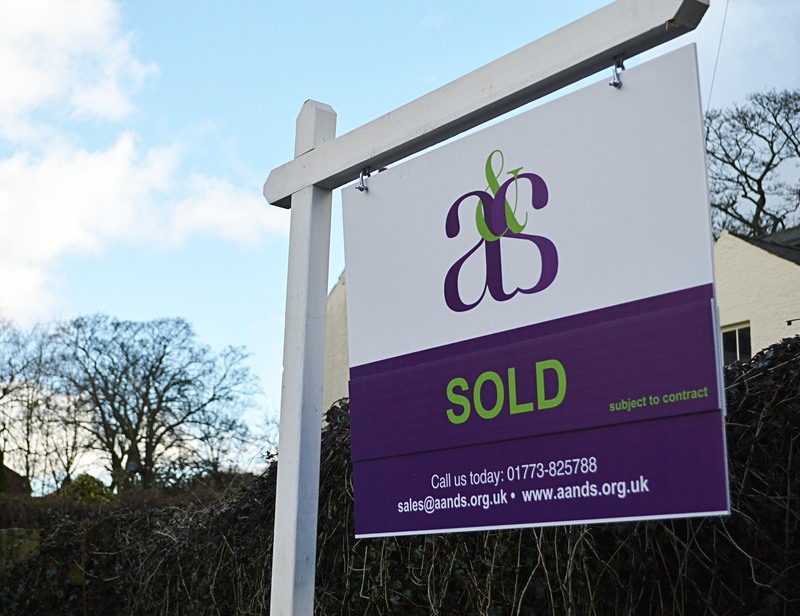 Formally IMS Lettings.